Our most premium maple snare drum. 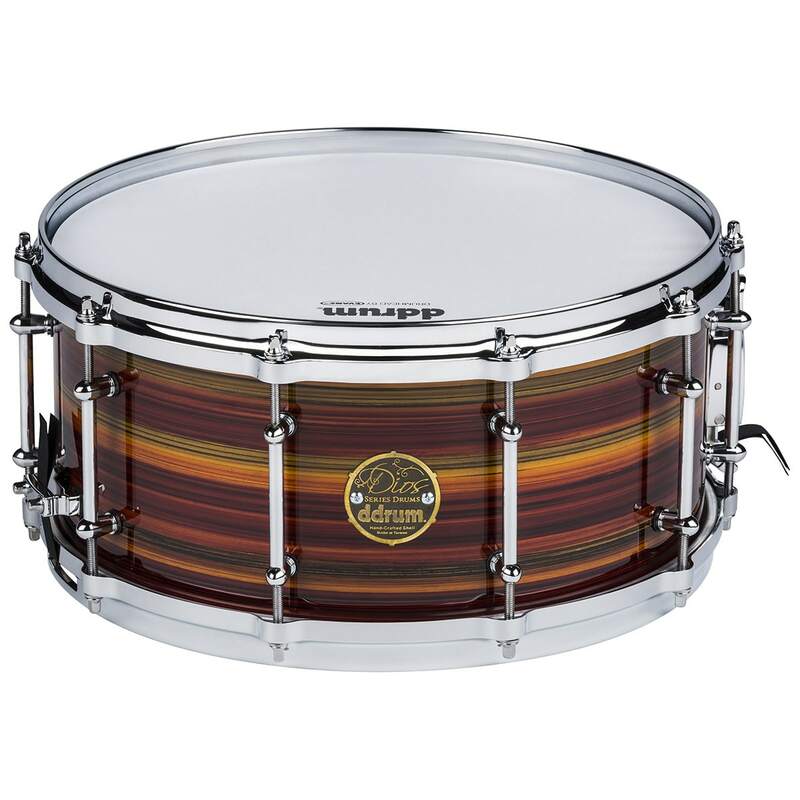 This 8 ply 8 mm thick drum comes fitted with die cast hoops and full-shell bullet tube lugs. The maple shell combined with the thicker design provides superior cut, while retaining all the woody overtones you love in a maple shell.